Nordic Council of Ministers Office in Lithuania together with the Institute of International Relations and Political Science kindly invites you to take part in the event-discussion „Migration and Integration in the Nordic Countries and Lithuania“. Purpose of the event is to contribute to better understanding in Lithuania of the challenges the Nordic countries faced during the period of high influx of asylum seekers during the Fall of 2015 and of the challenges around integration we will have to cope with in the aftermath of this particular period. What role the high immigration issue has in Internal politics of each receiving country and how the countries could deal with ideological split in these societies? Time of the event: June 9, 2016 at 5.00 pm Venue: Institute of International Relations and Political Science, Vilnius University, Vokiečių 10, room 402. Read more about the event. 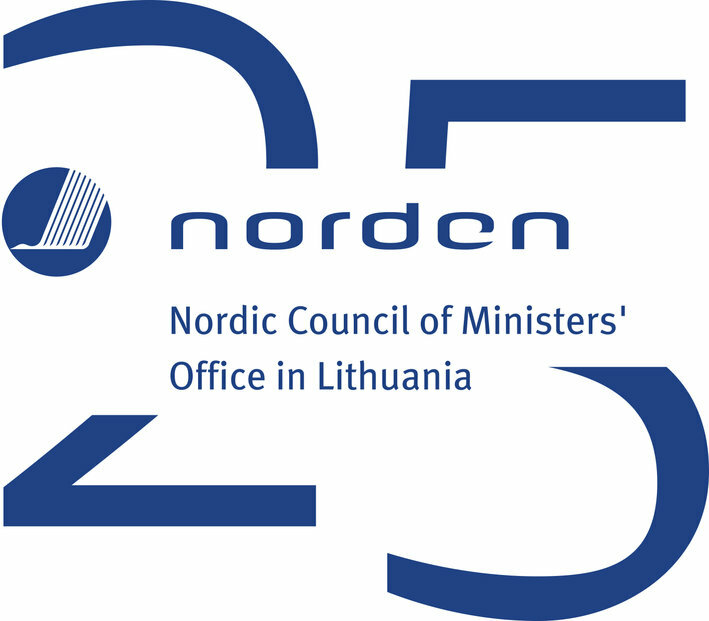 This discussion is a part of event series Club Norden arranged by the Nordic Council of Ministers Office in Lithuania. Lasse Granestrand, Sweden. Journalist and writer, author of the book „In Swedish Waiting Room“, author of the numerous articles on Swedish immigration policy. Emil Ejner Friis, Denmark. Philosopher and historian. Jessica Stolzmann, Finland. Foreign news Editor at the Finnish public broadcaster YLE. Kęstutis Girnius, Lithuania. Philosopher, journalist, and professor at the Institute of International Relations and Political Science, Vilnius University. Moderator: Journalist Påhl Ruin, Sweden. Time of the event: June 9, 2016 at 5.00 pm Venue: Institute of International Relations and Political Science, Vilnius University, Vokiečių 10, room 402. The event is free of charge. Event language is English.